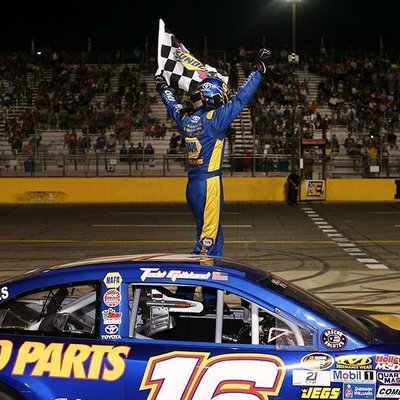 Last month, Harrison Burton barely edged out Todd Gilliland for the K&N Pro Series East title. “What an honor to win both the race and championship at Dover, it’s pretty freaking cool,” Burton said. “It’s what I dreamed to do as a kid, win races at tracks like this and win NASCAR championships. To come out and do that is pretty surreal. I’m pretty pumped up about it.” Harrison reported. Gilliland qualified fourth for the ‘National Fallen Firefighters Foundation 125 presented by Carl Deputy & Son Builders’ and looked strong early until lap 56 when he blew a tire, sending him into the wall in Turn 2 and ending his day. Tomorrow, these young rising NASCAR Stars will be contending again in the Camping World Truck Series race. Both will be in prime Kyle Busch Motorsports Equipment for the Texas Roadhouse 200 presented by Alpha Energy Solutions (Round 20 of 23) in Martinsville Speedway. ● Todd Gilliland, driver of the No. 46 PEDIGREE® Toyota Tundra for Kyle Busch Motorsports (KBM), will make his fifth career start in NASCAR Camping World Truck Series competition Saturday in the Texas Roadhouse 200 at Martinsville (Va.) Speedway. 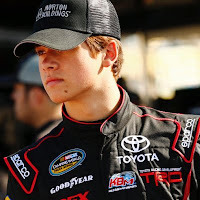 At 17 years of age, Gilliland is a third-generation driver and is the reigning NASCAR K&N Pro Series West champion. With only one race remaining in the 2017 K&N Pro West series season, Gilliland leads the championship standings by 11 points. 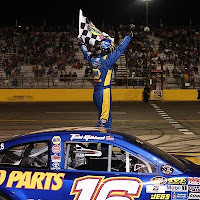 The season finale is Nov. 4 at Kern County Raceway Park in Bakersfield, California, where Gilliland is a two-time winner. ● Driving the No. 46 PEDIGREE® Toyota Tundra for KBM, Gilliland made his Truck Series debut earlier this season at Dover (Del.) International Speedway, where he scored a 20th-place finish after the right-front wheel broke on his Tundra 116 laps into the 200-lap event. Prior to the incident, Gilliland competed among the top-10 and raced as high as second place. ● Gilliland picked up his first career top-five finish in Truck Series competition during his most recent event Sept. 23 at New Hampshire Motor Speedway in Loudon. Driving the No. 51 PEDIGREE® Toyota for KBM, Gilliland qualified fifth and finished third in what was only his fourth career start in the Truck Series. It’s been a few weeks, but you finished third in your last outing in the Truck Series. How much of a confidence boost does that provide for this weekend’s race at Martinsville? Like at New Hampshire, you are going into a race with previous experience at the track. Talk about that. Because you have some experience at Martinsville, can you explain what it’s like racing on a short, flat track like this one? Knowing how challenging it is to make up ground at Martinsville, how much emphasis will you place on qualifying this weekend? You raced at Martinsville earlier this season and finished 13th, what can you take from that race and apply it to this weekend? 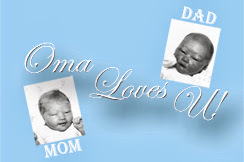 This is your first race as the No. 51 crew chief, what are your goals for the rest of the season? You have experience working with rookies in the Truck Series, what advice do you have for Harrison (Burton) going into Martinsville? KBM-034: The No. 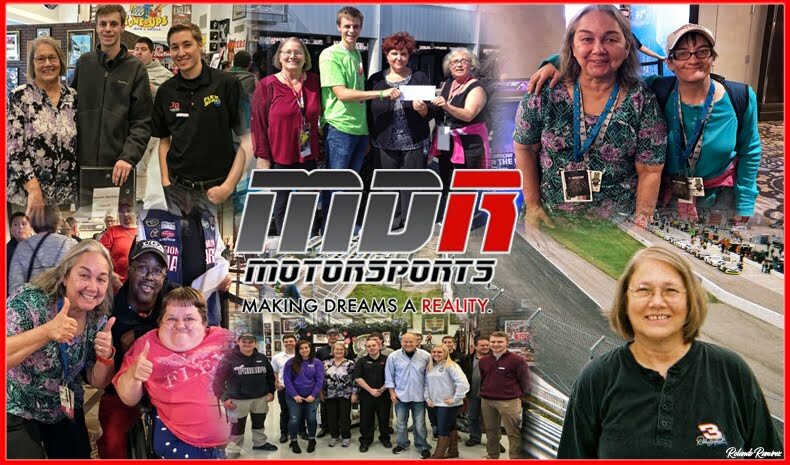 51 DEX Imaging team will race KBM-034 for Saturday’s Texas Roadhouse 200. Burton raced this Tundra earlier this season at Martinsville where he started seventh and finished 13th. This Tundra was also driven by KBM teammate Todd Gilliland earlier this season at New Hampshire. He started the race fifth and finished third. Two-time NASCAR Camping World Truck Series champion crew chief Mike Hillman Jr., will be calling the shots for KBM’s No. 51 Toyota Racing team. Hillman Jr., helped Toyota capture its first-ever NASCAR national series championship when he guided Todd Bodine to the Truck Series title in 2006. 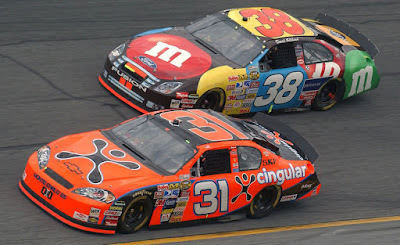 The duo won 14 races as a pairing from 2006 to 2011 and topped the driver’s standings in NASCAR’s third division again in 2010. Overall in his 10-plus seasons atop the pit box, the New York native’s NCWTS drivers have collected 20 wins and 18 poles. Hillman Jr., has seven top-five and 10 top-10 finishes in 20 starts as a crew chief in the NCWTS at Martinsville. 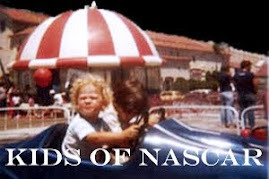 Harrison and Todd are sons of popular NASCAR drivers Jeff Burton and David Gilliland respectively. It will be interesting to watch their progression as they take the next steps to master their craft. In the video below the boys address the impact of their famous fathers on their chosen professions.